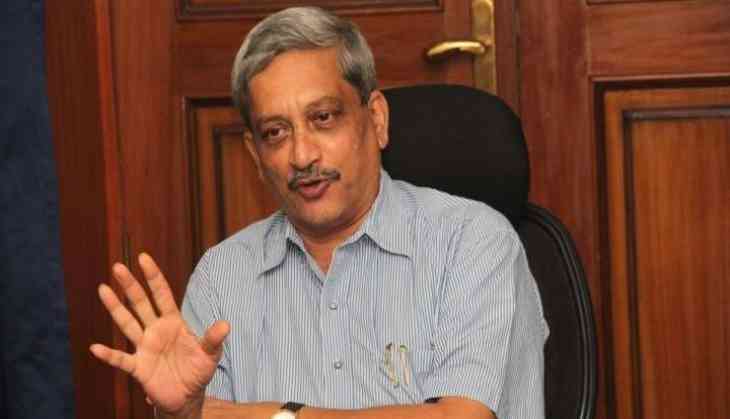 After the demise of Goa Chief Minister Manohar Parrikar on Sunday evening, who was suffering from pancreatic cancer. Hours after Parrikar’s demise, political uncertainty can be witnessed in Goa, as BJP-led alliance could not reach a consensus over the next CM. As the BJP’s hunt for next CM for the suspended assembly in Goa, state BJP chief says a decision on new CM to be out soon. Meanwhile, Congress staked claim to form a government in Goa after Parrikar's death and met Governor Mridula Sinha for the same. However, both MGP and GFP are of the opinion that suspended assembly can be an alternative in case. According to sources, Pramod Sawant, Vishwajit Rane front-runners for Goa CM post. Goa BJP chief Vinay Tendulkar said the announcement about the new CM will be made shortly. “think everything will be clear by 2 pm. The swearing-in ceremony of Goa CM will happen today around 3 pm,” Tendulkar said. The funeral procession of late Goa CM Manohar Parrikar will begin at 5 pm and PM Narendra Modi, BJP president Amit Shah, Home Minister Rajnath Singh are some of the dignitaries who will be present during the last journey of Goa CM.